Ellie Goulding (The Weekend Cover), Ed Sheeran & Passenger, Syn Cole, Niki & The Dove, Tracy Chapman and more. 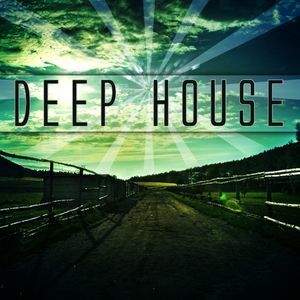 This show was 33rd in the global progressive house deep house tech house chart, 34th in the global deephouse chart and 78th in the global deep chart. There is going to be 5-6 parts to the journey to success and I want everyone who follows me to be with me while I do it!! I am revealing a remix which will be uploaded in 5 days and I want people to be ready for it.. The journey begins now with Pt.1! !